(Song) Kizz Daniel - Fvck You Challenge - NAIRAFAME | Best Entertainment Platform. 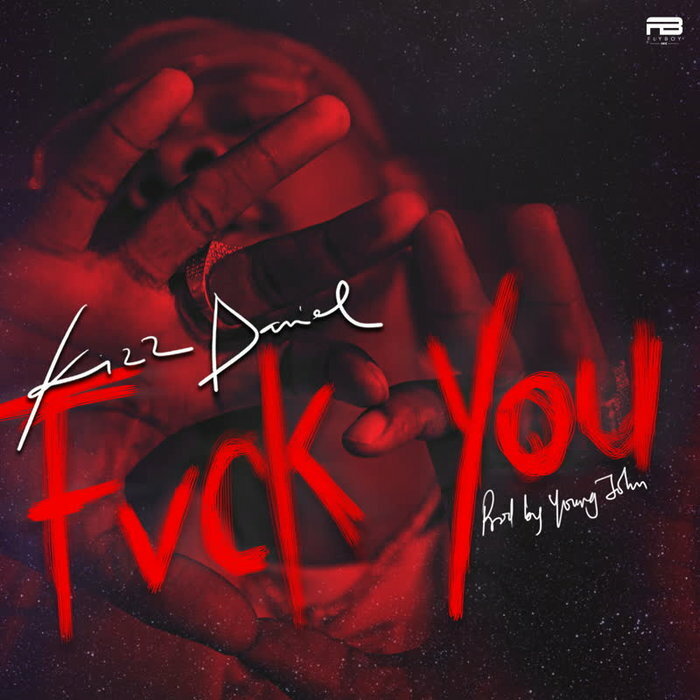 Fly Boy INC Boss, Kizz Daniel returns with a brand new single titled ‘Fvck You ‘ Produced by YBNL Music Producer, Young John. DOWNLOAD MP3: Kizz Daniel – Fvck You . #FvckYouChallenge started by afro-pop supreme Kizz Daniel on social media; here is the official instrumental of Kizz’ trending song “Fvck You”. The challenge has already entries from Tiwa Savage, Ice Prince, Simi, Vector, Falz, Dremor, Lil kesh, Chinko Ekun, LK Kuddy, Demmie Vee and more. Cop the Young John production and hop on it.